Episode 3.02 - Oiled - Promotional चित्रो. 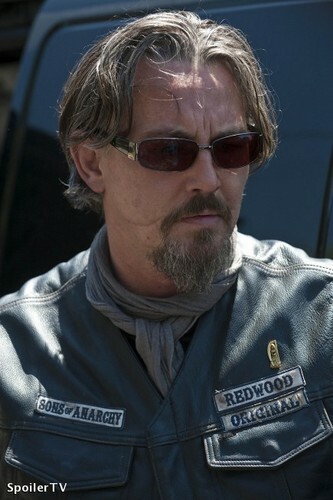 Filip "Chibs" Telford. Wallpaper and background images in the सन्स ऑफ अनार्की club tagged: sons of anarchy season 3 oiled 3x02 chibs telford tommy flanagan filip telford. This सन्स ऑफ अनार्की photo might contain धूप का चश्मा, काला चश्मा, रंगों, काले चश्मा, and रंग.